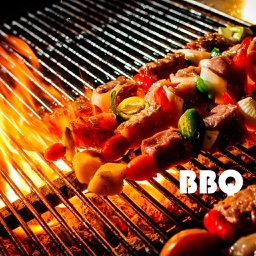 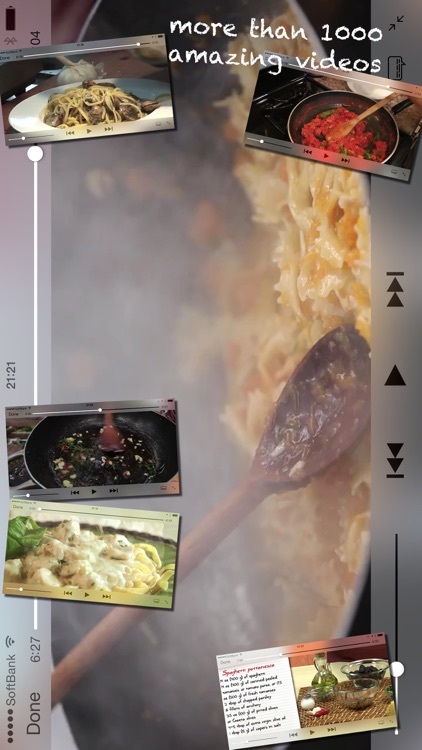 More than 1,000 recipe videos! 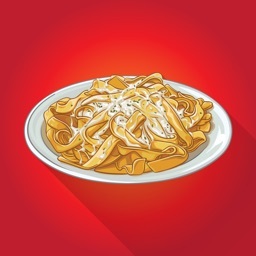 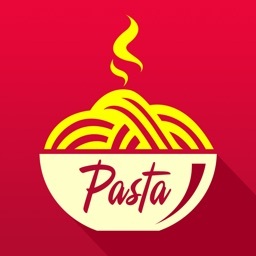 This is an application with many great videos and photos of various pasta from around the world. 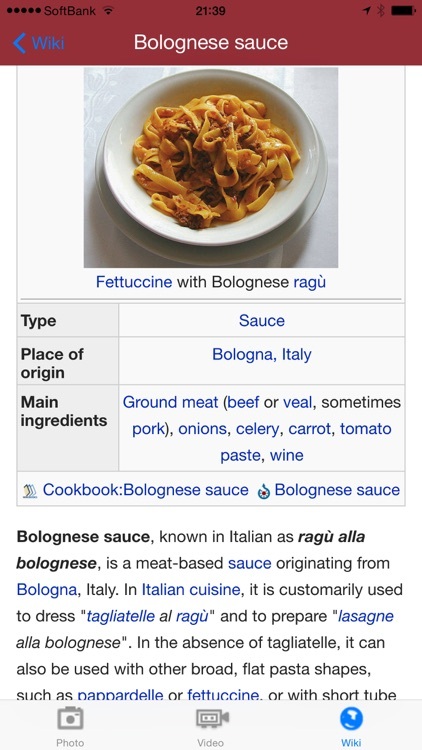 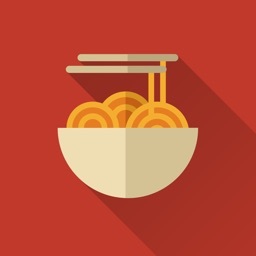 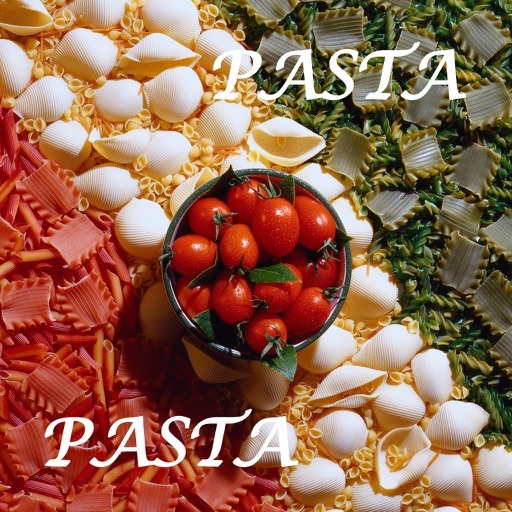 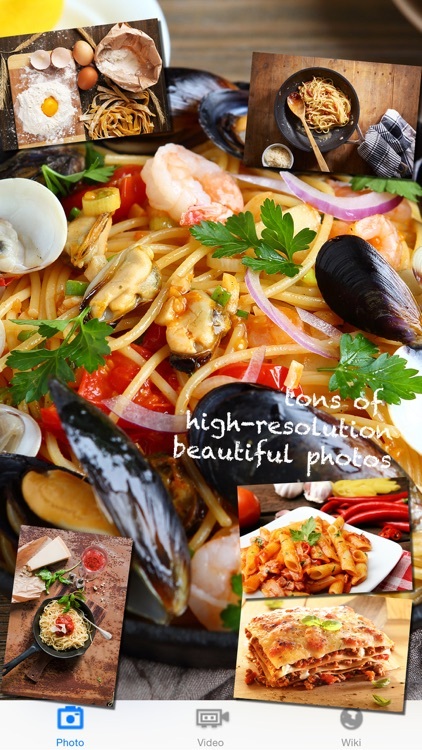 Aside from videos and photos, you can enjoy many other features including pasta wiki library.